Chak De! 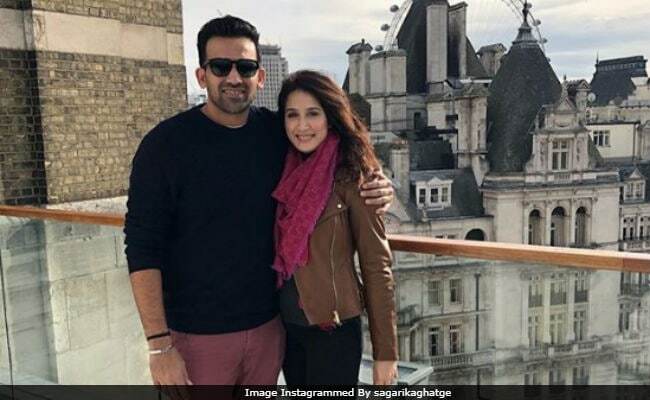 India actress Sagarika Ghatge, who will be marrying cricketer Zaheer Khan, by the end of this year, says planning a wedding is 'exciting but also stressful," reports news agency IANS. The duo got engaged in April, but officially exchanged rings in a grand ceremony held a month later in Mumbai. "Like everybody who is getting married, I think there is always stress, yet there is a lot of excitement because it's a wedding that you are planning. So, we have all those emotions going on right now," Sagarika told IANS. Rumours were doing the rounds that Sagarika, 31, and Zaheer, 39, would get married this month. However, the actress did not reveal the wedding date. Interestingly, in Chak De! India, Sagarika's character was engaged to a cricketer. 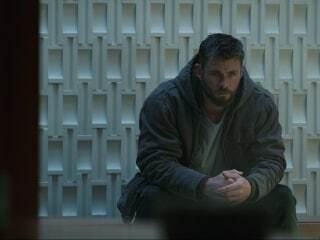 Of the connection with the role, she said, "When I think of it, there is an irony in that, but it's definitely not planned. I don't know how to look back at it, but we can definitely call it ironic," adding that now, people connect the film to her personal life. "More than me, a lot of people think of it like, 'Oh my God, she is actually marrying a cricketer because she dated a cricketer'. But that was a movie, this is my real life. So, I don't know how I can associate both," Sagarika told IANS. Zaheer Khan announced his retirement two years ago as the country's fourth-highest wicket-taker across formats. Apart from Chak De! India, Sagarika Ghatge has starred in films like Miley Naa Miley Hum, Rush and Irada. She will be next seen in a bilingual film titled Haadsa, which is scheduled to release next year.